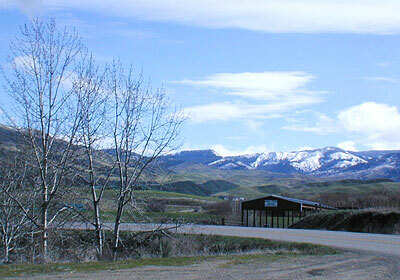 Horseshoe Bend is the largest city in rural Boise County, Idaho. Its population of 707 at the 2010 census was the largest in the county, though down from 770 in 2000. Originally set up as a gold mining camp in the old days, this small close-knit community offers wide open spaces and affordable cost of living in a scenic environment as it's own modern day offering of riches. Just far enough from the hustle and bustle that you won't miss it, but close enough to jump down into town for a big Saturday night if you're so inclined. You'll find the pace of living here a bit slower, and that's just fine! 1 thru 9 of 42 Listings. Parcel 19 Summit Ridge Rd.